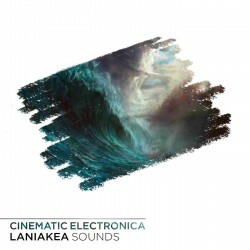 Laniakea Sounds are proud to present "Chillwave" - a collection of chilly beats and vintage synths, made for Synthwave, Vaporwave and Indie Dance producers. 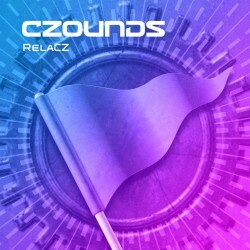 This package is 100% Royalty Free.. Introducing the Polysix expansion megapack by Arcade Summer. 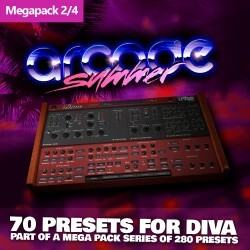 This megapack primarily consists of 3 banks for a total of 96 presets. 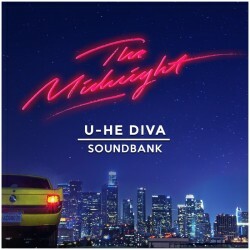 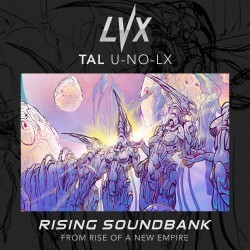 The aim of these banks were to cover many bases where the factory ba..
100 synthwave inspired presets for u-he Diva by Oblivion Sound Lab. 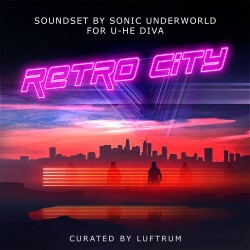 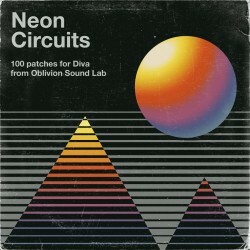 Neon Circuits is the sequel to our free Diva Oblivion soundset, and features 100 handcrafted patches perfect for synthwave prod..
On this pack I decided to go more Eurobeat and Italo-Disco, giving it a true Retrowave feel. 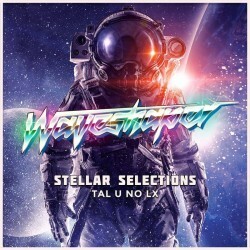 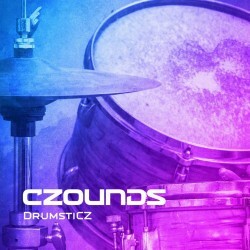 It's production ready and really does compliment the first pack Volume 1.There are 64 sounds across a w..
Volume 2 of the apparently so critically acclaimed pack: crystal clarity drums vol1. There were many requests for some sweet toms... well here they are.This pack contains, no bs, some of the cleanest ..
NI Massive Presets'70s and 80s Synths Volume 4' contains 65 presets for NI Massive, designed to fit perfectly into synthwave/retrowave and other oldschool productions. 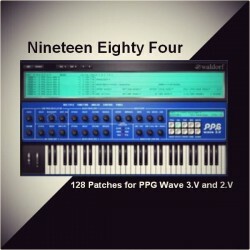 Both KSD and NMSV formats ..
PPG Wave Presets'Nineteen Eighty Four', a bank of 128 presets, combines oldschool-inspired synth sounds with the addition of somber, chilling textures that reflect the dystopian world described in Geo.. 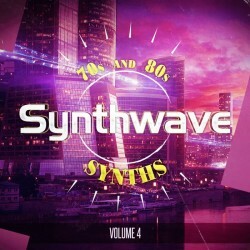 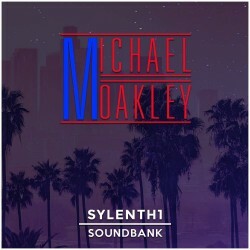 This bank contains 64 presets for the VST Sylenth1 which covers retro genres such as Synthwave, Italo & OutrunThis also includes the Ableton file used to make the demo as a bonus.. 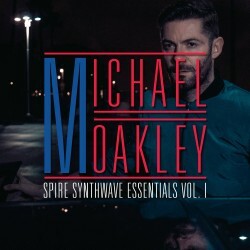 This pack contains, no bs, some of the cleanest synthwave drum samples that you will lay your hands on anywhere on the web. 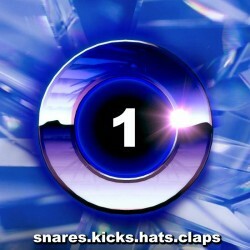 It includes kicks, snares, hats and claps, 94 of them. 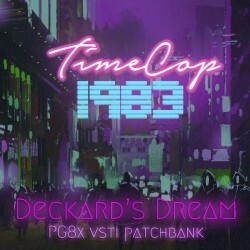 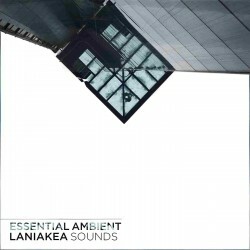 Using these as t..
After the runaway success of the first bank...He's back with a sequel, full of emotive and nostalgic sounds.36 professional patches to experiment and mould into your own projectsFull of dreamy key.. 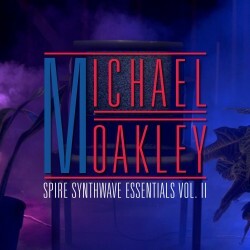 Reveal sound’s Spire is currently my favorite virtual synthesizer to use. 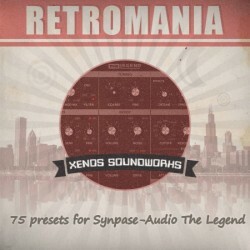 There isn’t any sound type that I haven’t been able to faithfully recreate in Spire.It’s capable of re..